When to consume Red Bull? 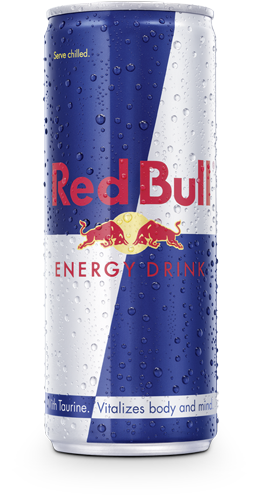 Red Bull Energy Drink gives you wings whenever you need them. It is the ideal equipment when you are active and keen to set personal bests. Find out more about when to drink Red Bull, be it at work, during sports, while studying, during playing a video game, or when going out.